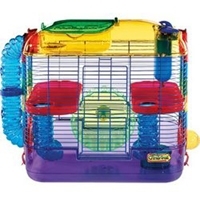 Super Pet My First Home, Extra-Large, 3-Pack CA. 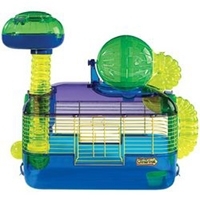 Super Pet My First Home, Large, 3-Pack CA. 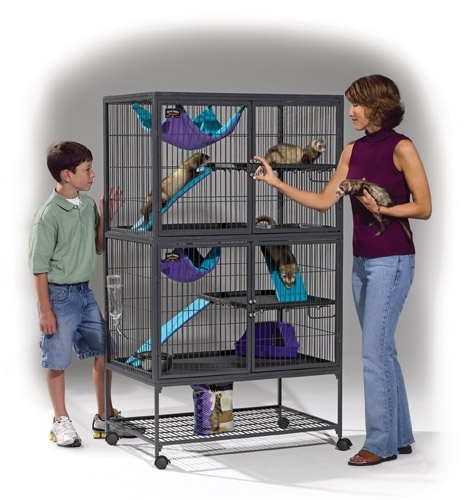 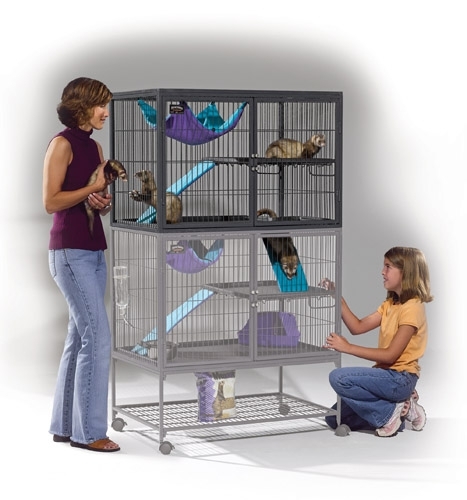 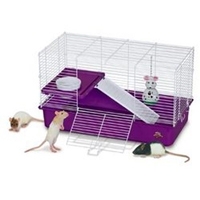 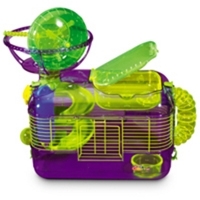 Super Pet My First Home, Medium, 3-Pack CA. 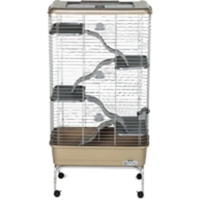 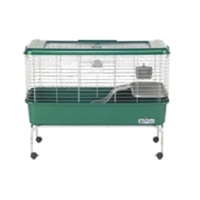 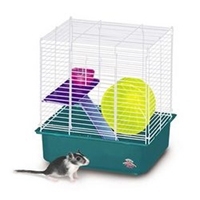 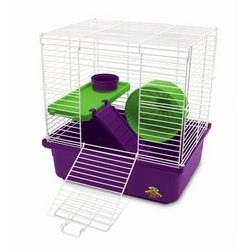 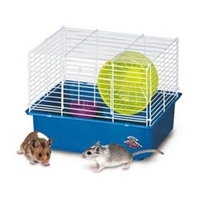 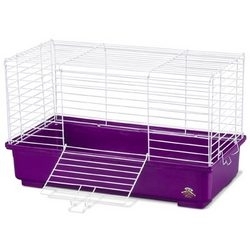 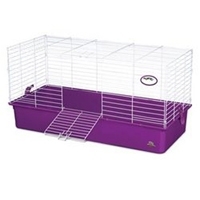 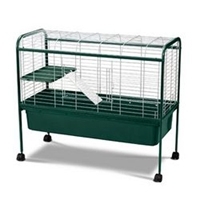 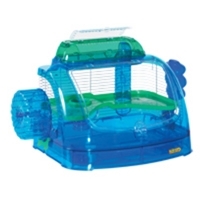 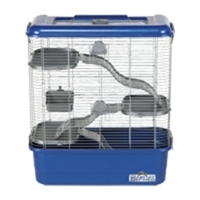 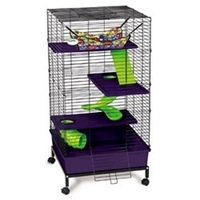 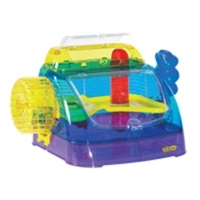 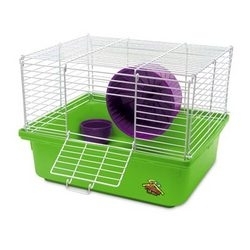 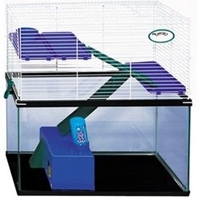 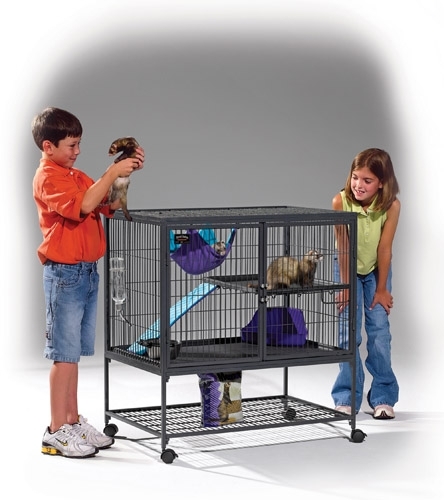 Super Pet My First Hamster Home, 1-Story, 6-Pack CA. 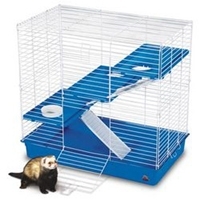 We watched very closely how ferrets play, eat, sleep, interact - attending to their every need for maintaining a contented, happy and safe lifestyle.